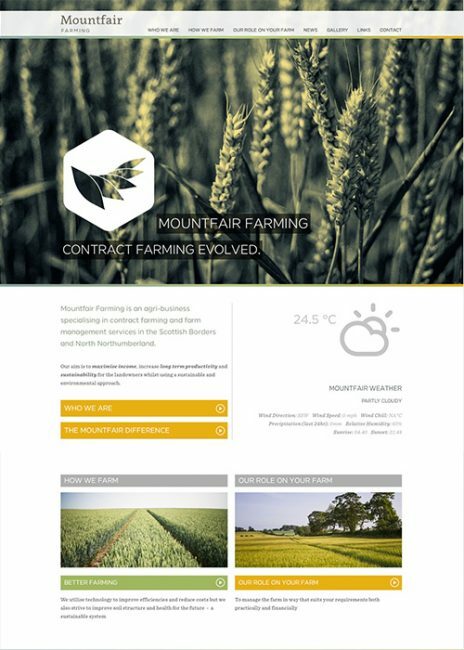 Mountfair Farming are a market-leading, arable farm contracting business based in Berwickshire. We designed a new brand identity & web presence to reflect their expertise and reputation. 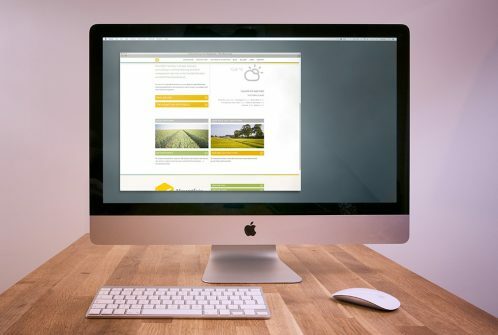 The website was to act as an extended "business card" and portfolio of their progressive farming techniques. Crucially, it needed to present and explain their fairly complex business contracts in way that was easy to understand and that would appeal aesthetically to very different potential markets. 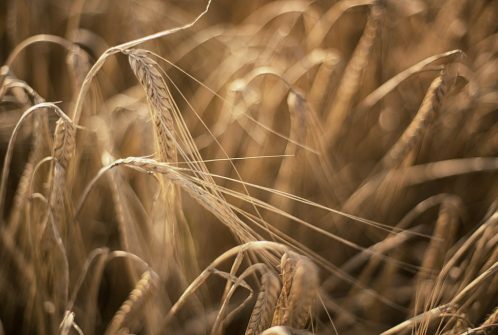 The resulting design we hope is engaging, lively & modern yet still very much "agricultural". Most importantly, it is easy to use. Mountfair's work changes with the seasons. 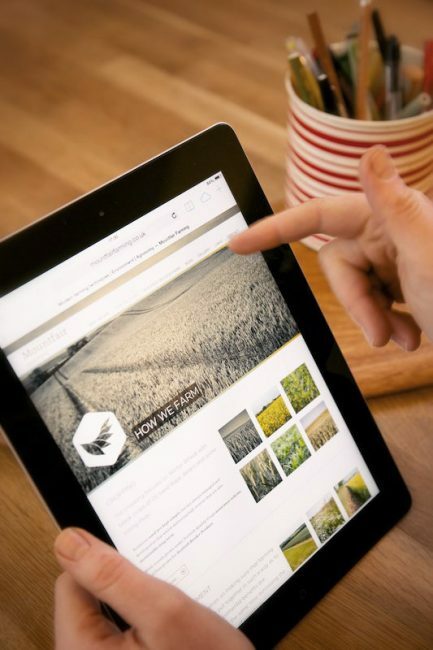 It was vital that the website reflects this so we visited the farm three times during the farming year to capture high-end photography. 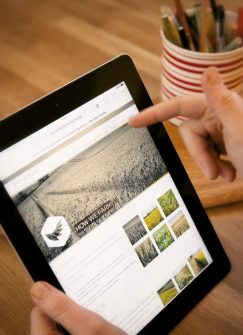 We wanted the site to be beautiful - sharing the landscapes, huge skies & photogenic farming processes. The site also needed to be very practical. As farming is governed by the weather we incorporated data from a local weather station to show current conditions on the site. 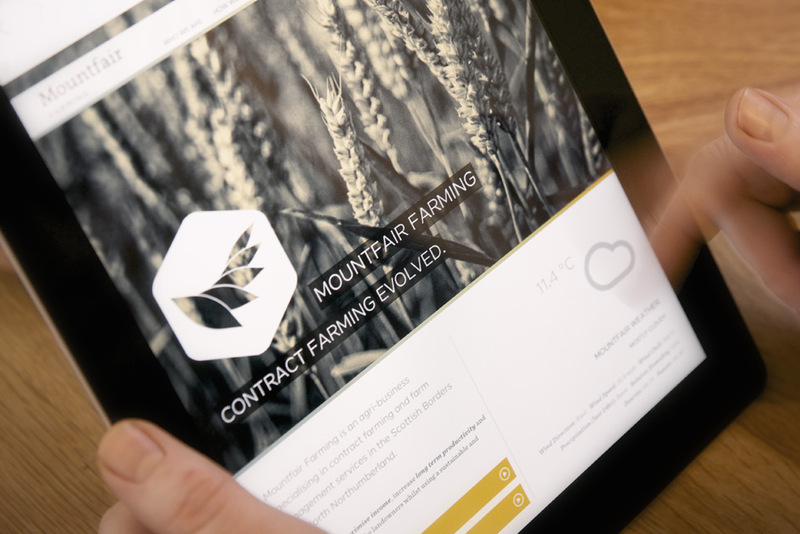 The logo was designed by us to be again, modern yet with clear agricultural relevance. Symbolic grains of corn were drawn then manipulated in 3D to achieve a simple geometric twisting. 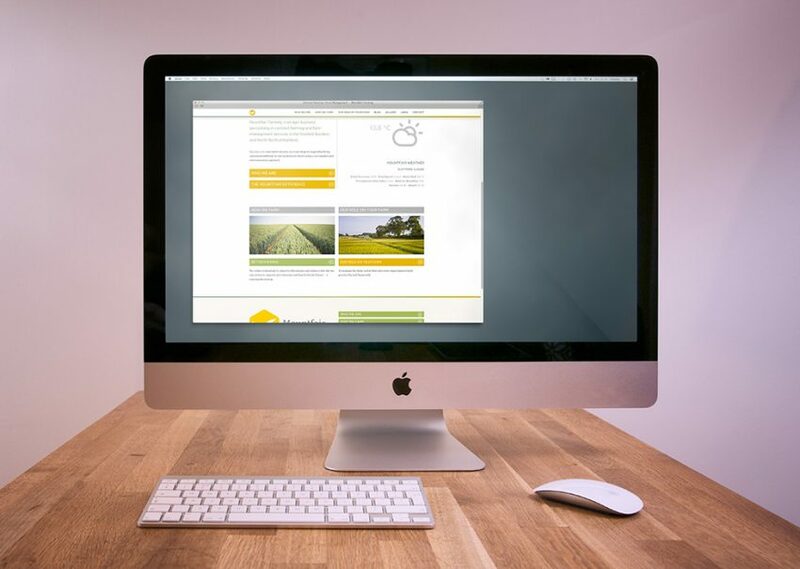 It needed to be highly recognisable & visible in all situations; the side of a tractor, embroidered on work-wear and of course, on the website. 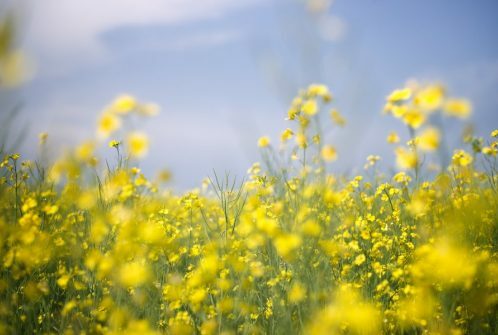 The website is fully content managed (CMS) allowing it to be updated with ease. A blog allows for articles of a wide variety to expand the website over time. In recognition of its design, the site has been featured in online design galleries including, "Admire the Web", "Worthy of Note", "Web Design Inspiration" & the "Powered by Perch" showcase.